Handsome, stylish, sleek and well gripping Crosman Optimus comes with light cocking force along with two adjustable triggers. With a velocity of 1200 fps, this air rifle is made for hunting small pests such as moles, rats, and rabbits. The 11mm scope grooves never let you miss the prey and shots accurately, even at narrow spaces. 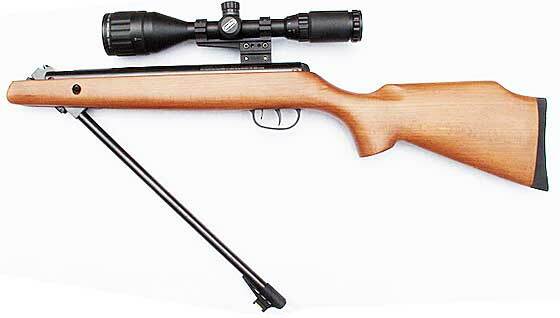 To learn more about this air rifle, read our Crosman Optimus review. The Crosman Optimus .177 caliber is a spring powered air gun. 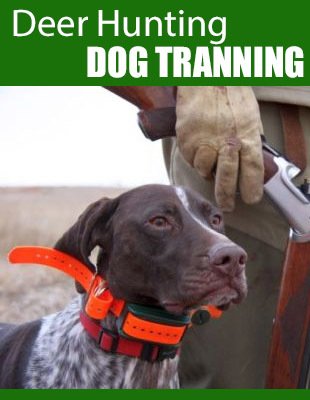 Spring air guns are well-known for their power and accuracy. The Optimus is a single-shot, break barrel air rifle. This means the user can only shoot one bullet at a time. After each shot, you have to “break the barrel.” At first, it may take some practice. But after a while, you will get used to it. 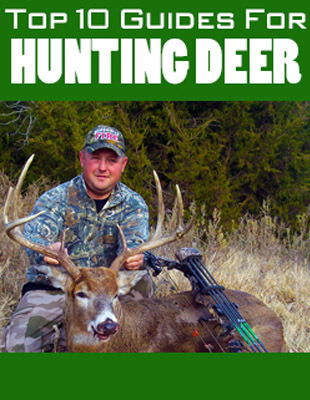 The power of this air rifle has won the heart of many hunters within such a low price. Small preys are no longer a problem for you after getting a Crosman Optimus because every shot is right on target. With 1 year warranty and durable spring pistons, you get the right value for your money without getting out of a budget. Easy to load, high power and strong grip will never disappoint you when targeting your prey. Crosman Optimus Air Rifle is just the right choice for you, even if you are just a beginner. It is the right choice for backyard pest shooting without disturbing your neighbors. Crosman Optimus .177 is a sleek, stylish, handsome, accurate and durable air gun with lots of features that make it an excellent choice for shooters. Here in our Crosman Optimus review, we will enumerate some of the features and benefits that you will get if you buy the Crosman Optimus. Ambidextrous: The Crosman Optimus air rifle is ambidextrous which means that left and right handed people can use it without any difficulty. The rubber pad at the end of the hardwood stock helps to reduce the risk of injury after recoiling. Long Hour Shooting: No matter, for how many hours you want to shoot, you will never get tired as the recoil pad over your shoulder gives you the advantage to practice long hour shooting. Velocity: As per product description, the air rifle has a velocity of 1200 fps using alloy pellets and 1000 fps using lead pellets. Accuracy: Tests conducted on Crosman Optimum .177 has shown an optimum level of accuracy with a distance of 30 yards or less. Safety Trigger: Safety trigger prevents you from any mishaps or accidents especially if you have kids at home. Just pull the gun back and trigger gets locked, making it safe. Fiber Optic Front: The fiber optic front on the Crosman Optimus allows you to target your prey with greater accuracy. It gathers enough light to get the sight brighter even if the lighting conditions are poor. Noise: This air rifle is loud in the beginning but after 100 shots, it gets quiet and never disturbs your neighbor. The Crosman Optimus air rifle comes with numerous benefits to the shooter and is no doubt the first choice for beginners, amateurs as well as professionals. Shooting with this air rifle is a great experience. Once you get used to it, you will never go for any other. Let’s have a look at pros and cons of Crosman Optimus air rifle. Power: Aside from its affordable price, one of the biggest selling points of the Crosman Optimus .177 is its impressive power. So powerful is this rifle that some people noted that when fired, the pellets broke the sound barrier. 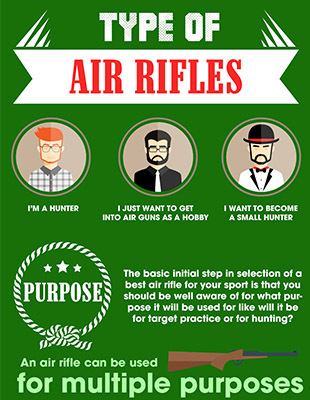 It is a good air rifle to use for small game hunting and target shooting. Easy Handling: Because of its lightweight construction, easy cocking, and smooth pull, the Crosman Optimus .177 is easy to handle in all aspects of shooting. Accuracy: Another advantage of this air rifle is its accuracy. The Crosman Optimus air rifle has a fiber optic front sight and an adjustable rear sight. With a fiber optic sight, you can get a precise aim even in low light conditions. Meanwhile, the rear sight has windage adjustment and elevation adjustment. These give the shooter the ability to adjust the point of aim. The sights are easy to use, so zeroing in on the target is a breeze. With the scope it becomes more accurate, making it one of the most impressive Crosman air rifles. Noise: If there is any disadvantage of using this gun, it may be the noise, something that is common with all air rifles. Capable of producing up to 1200 fps muzzle velocity, the noise is certainly present but is no more than what is found with other similar rifles. Why You Should Buy Crosman Optimus .177 Break Barrel? The reason to buy Crosman Optimus Air Rifle is its sleek, stylish and comfortable body that does not make you feel tired. If you are looking for a bundle of features packed in one box at a low price, there is no other gun to look for. Accuracy and speed are optimum and never let you miss the target. For beginners, amateur and professionals, this air rifle is made for left and right handed people to use it with comfort. With one year limited warranty, you can get free after sales and services, provided it meets the terms and conditions. Crosman Optimus is an ultimate package for all those shooters and hunters who want to get rid of pests in their backyard. For a very low cost, this air rifle will help you to stay relaxed even after shooting for long hours. The velocity and accuracy are optimum that is ideal for short and medium range shooting. Plastic trigger is replaceable with metallic one making it more sturdy and durable. Crosman Optimus is for all those shooters who are willing to buy their first air rifle to hunt and practice shooting.